NOTE: This content is old - Published: Tuesday, Aug 28th, 2018. 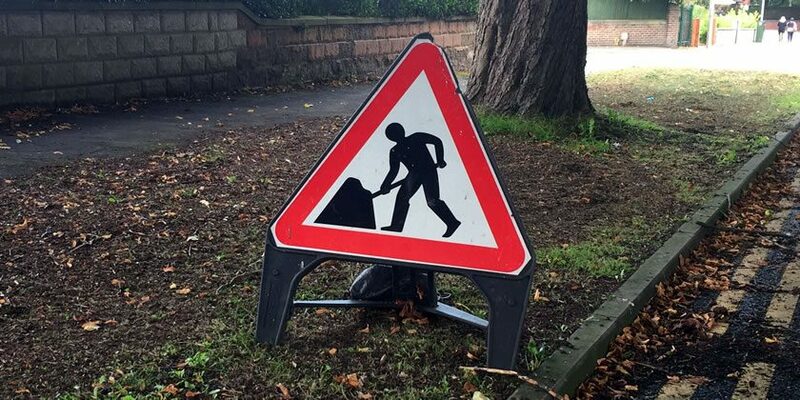 Motorists travelling in Wrexham are being advised of some potential delays and disruption to their journeys over the next week – with multiple sets of roadworks scheduled to take place. As usual expect road closures, diversions and temporary traffic lights where roadworks are taking place. Spotted any roadworks that aren’t featured on this list? 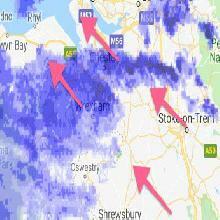 Email news@wrexham.com and we’ll do our best to chase them up and find out more information! For further info: A. Parry Construction Co. Ltd.